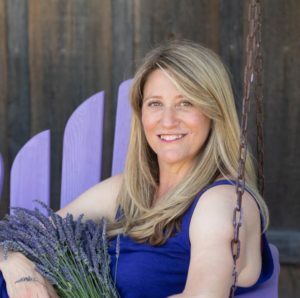 A bestselling author, award-winning investigative journalist, nutritional therapist, busy mom, loyal friend & unshakable cheerleader dedicated to helping you and your family regain your vibrant health! A born-and-raised Seattle girl who fights for the underdog, I’m proud to have created a female owned and operated company dedicated to helping people like you feel better with less work. My journey to essential oils began with my own health struggles. I was so anxious, depressed and exhausted that I could barely function. Simple tasks like answering the phone or doing the laundry felt completely overwhelming. On top of that, my kids weren’t sleeping and were struggling with their own anxiety, attention and focus issues. I tried everything I could think of including intense restrictive diets that were exhausting to implement and sustain, loads of expensive supplements and all sorts of therapies. They all helped a little, and by a little, I mean very little. I felt like I was constantly treading water, barely staying afloat, but not really improving. In other words, the protocols kept me from drowning, but never pulled me out of the deep water. ESSENTIAL OILS changed all of that. Friends gifted me a box of oils and assured me that they would help. Not knowing anything about oils or having the mental energy to research them, I formulated my own blends based on my knowledge of physiology, starting with a blend to support my exhausted adrenal glands. Within minutes of applying our Adrenal blend, I felt like myself for the first time in months. IT FELT LIKE I HAD BEEN THROWN A LIFE VEST! I used my proprietary blends religiously for weeks until my mental and physical stamina began to return. The oils worked immediately and powerfully and were not exhausting and expensive to maintain. My kids even liked them so much that they asked for them, which was never the case with kale no matter how much effort went into preparing it! Friends and clients who tested my formulations experienced similar success. 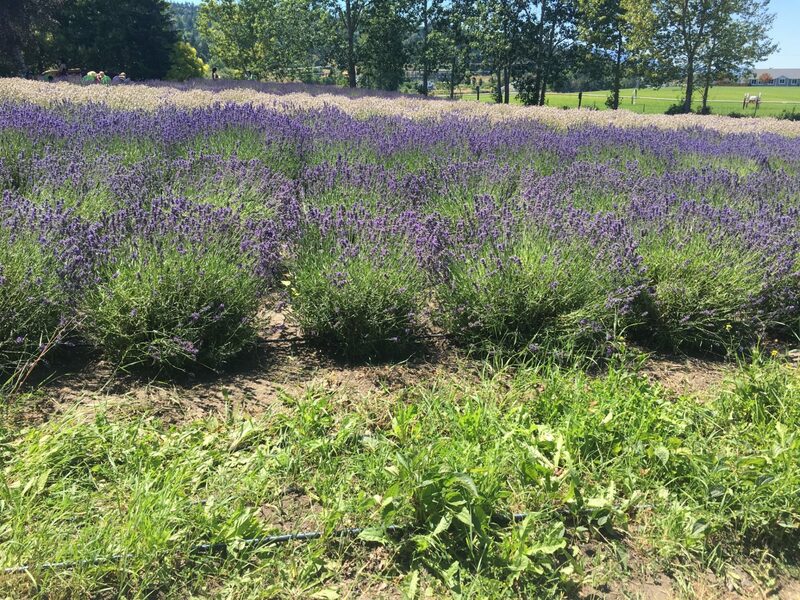 When I regained the mental capacity to research essential oils, I was shocked to discover that not only was no one using them to support organ systems or regions of the brain. Not only that, essential oil formulation was depicted to be so complicated that most people would feel unqualified to jump in. Having personally experienced how powerfully essential oils can pull you back from the darkest of rock bottoms, I felt compelled to devote my time, energy and passion to sharing my blends, along with the education to support them, to empower individuals and healthcare practitioners with the knowledge and tools to integrate essential oils into their lives so they can heal! The Vibrant Blue Oils site and proprietary blends offer everything you need to know about essential oils and how to use them to return your family to VIBRANT HEALTH. Believe me, if I can do it, you can DEFINITELY do it. or find me on Instagram, Facebook, and Pinterest! P.S. Don’t forget to join us on our Facebook Discussion Group! P.S.S. Here’s a little video about our company I thought you’d enjoy.